We appreciate your interest in our gymnastics family. Class Fees: $120 for an 8 week session! Our Basic fee structure is based on 8 hours of instruction (8 weeks) at a rate of $120. For classes, our typical session is an 8 week session. If sessions are interrupted by holidays or are extended, fees are prorated accordingly. As hours of instruction increase, our hourly rate goes down as a cost per hour. And, if you sign up for additional classes or have multiple children in our programs there are added discounts! We know costs are important to everyone and we want our participants to understand what they are paying for. If you have any questions about our fees, please do not hesitate to ask and we will explain them! We are currently taking registrations and adding new classes as our program continues to grow. 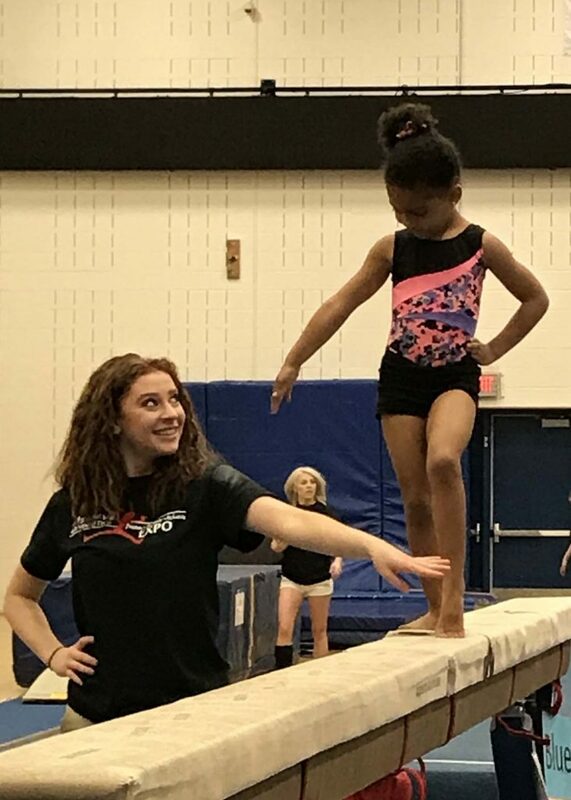 If you are interested in getting more information, signing up for a class, and being part of Achieve Gymnastics please call 720-330-2200 or email: FrontDesk@AchieveGymnastics.com and we will get you set up to start your dream, learn to believe…at Achieve Gymnastics! We are so excited to continue a great legacy of recreational gymnastics here at Achieve, we hope that you will check us out, ask any questions you may have, and allow us the honor to share in the lives of your gymnasts! 720-330-2200 or email the Achieve Front Desk or stop by the Front Desk for us to assist you!